A wonderful Usborne series for little people, with beautiful colour pictures and very easy text. Explore your world and get reading at the same time! 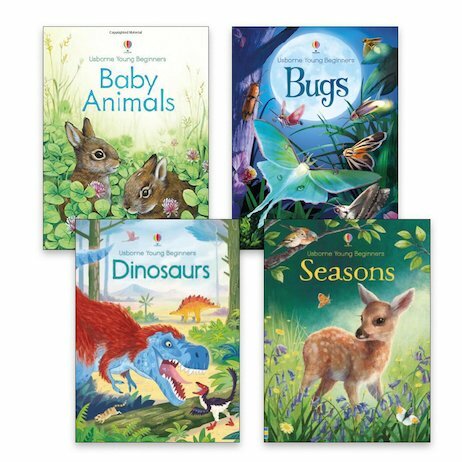 All of these simple and charming books cover topics linked to the natural world, letting you meet lots of animals as you discover the planet you live on. They also use lovely illustrated full-colour scenes to show what you’re reading about, giving simple clues to the words in the text.